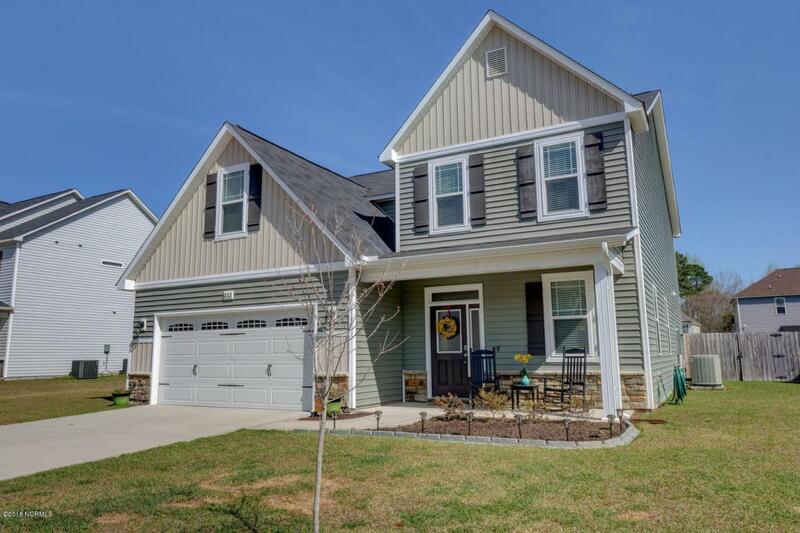 Don't blink or this well cared for home will be SOLD. 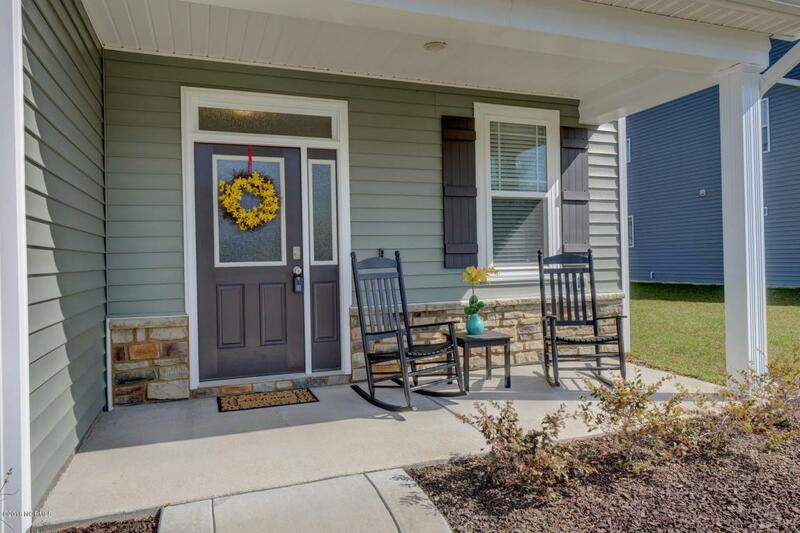 Greet your guest on the inviting front porch and welcome them in to this real stunner. Let's start with the Awesome formal dining room that can host a large crowd, the oversized kitchen, well thought out, with lots of granite working spaces, and tons of storage and extra entertaining spaces. 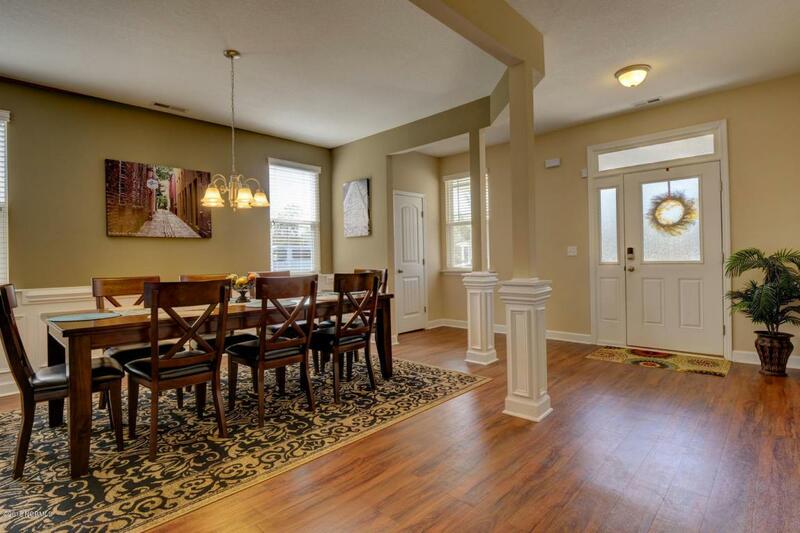 This home included a big breakfast room that is open to the family room. 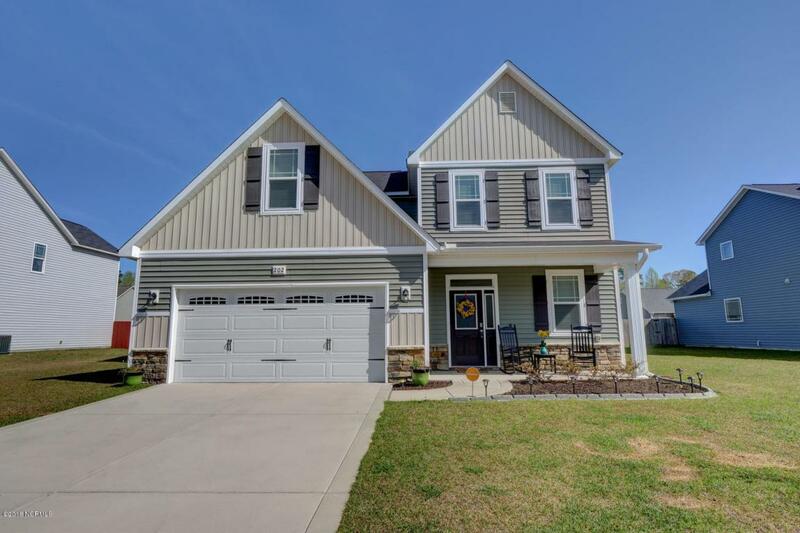 Other features include a bathroom downstairs, with a full bath, a screened in back porch, privacy fenced in back yard, and a master bedroom and bath, fit for a king and queen. This home is a MUST see. Super clean and move in ready!